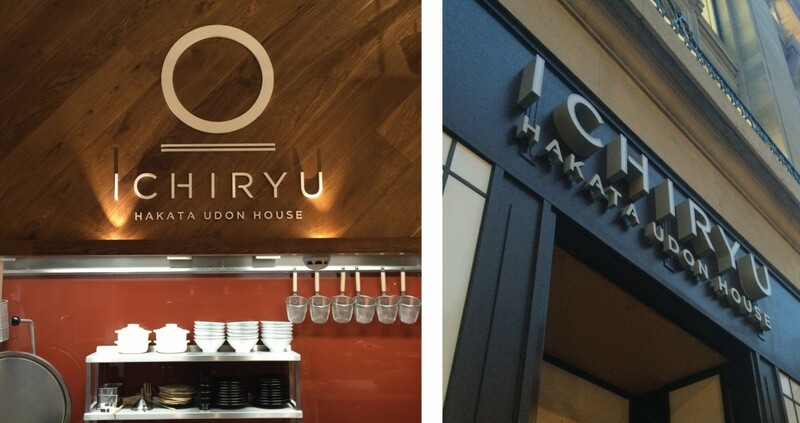 We're very proud to have taken part in the fit out of this exciting new Japanese restaurant in London. We were asked to produce both the interior and exterior signage. The internal signage consisted of laser cut acrylic, polished and wet sprayed letters whilst externally we produced and installed a projecting sign and some illuminated built up stainless steel rim and return letters.